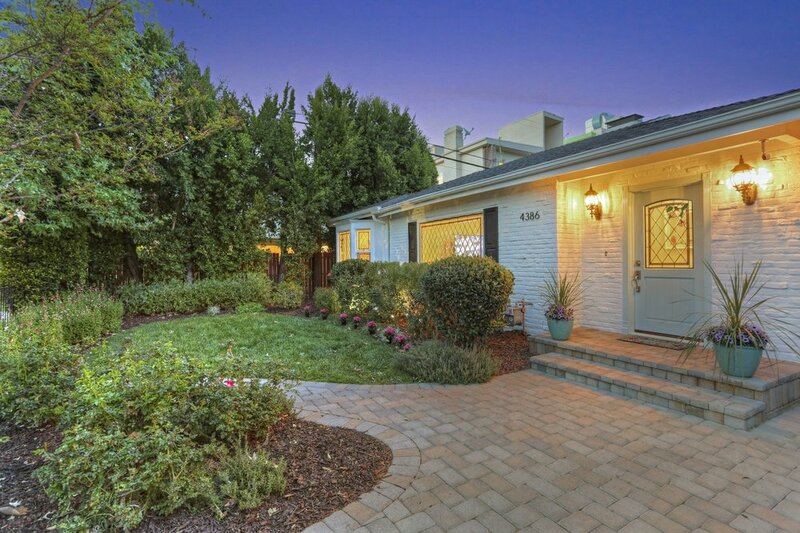 Make Your Way Into One of LA’s Top Ten Best Neighborhoods w One of It’s Best Schools. 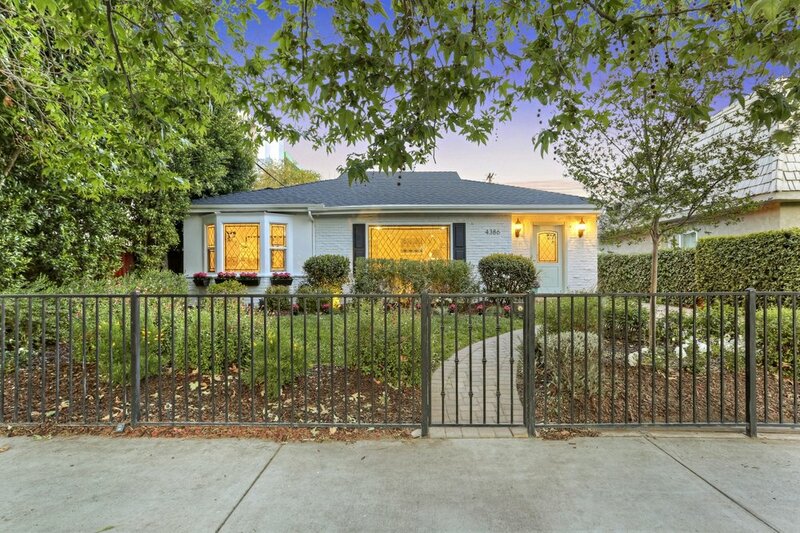 This Gorgeously Remodeled California Home Sits Inside the Exclusive Colfax Meadows. Walk Through Your Gated Lush Landscaping To The Front Door Where You’re Greeted By An Open Concept Home Filled w Natural Light. 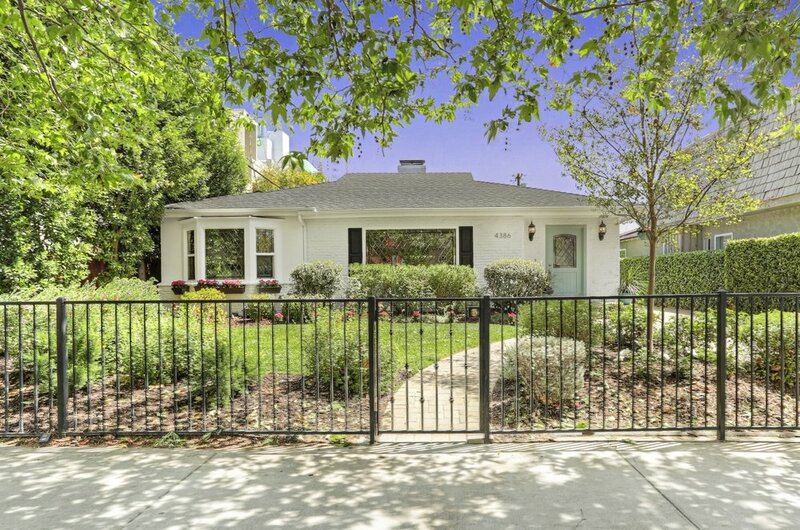 The Pristine White Kitchen Is The Heart Of This Home w White Quartz Counters, Farmhouse Sink & Open Breakfast Bar Connecting The Den w Fireplace & French Doors To Your Lush Relaxing Retreat-Style Yard w Pool Perfect For Entertaining w Cabana, Fountain, Outdoor TV, BBQ Area, Grassy Area, Pavers & More! Make Your Way Back & Enter Your Master Suite Through Your Private French Doors & Travertine Spa Bath w Jetted Tub & a Modern Glass Shower. Two Cute Kids Rooms Finish The Home & a Gorgeous Modern Full Bath with Subway Tile, Oversized Shower head, Deep Tub & Double Sinks In a Perfect White Vanity.